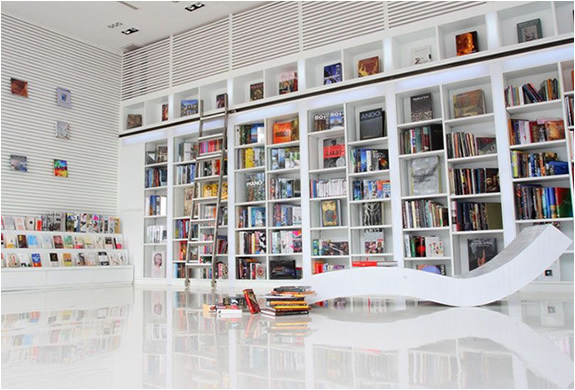 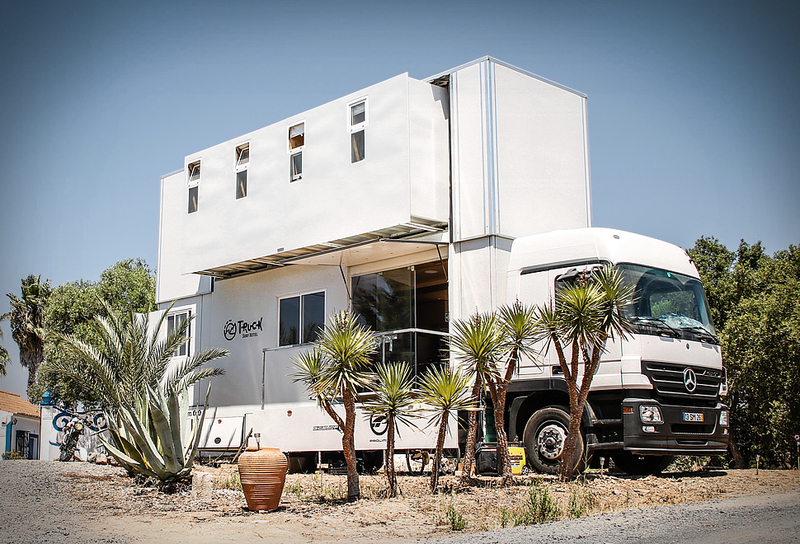 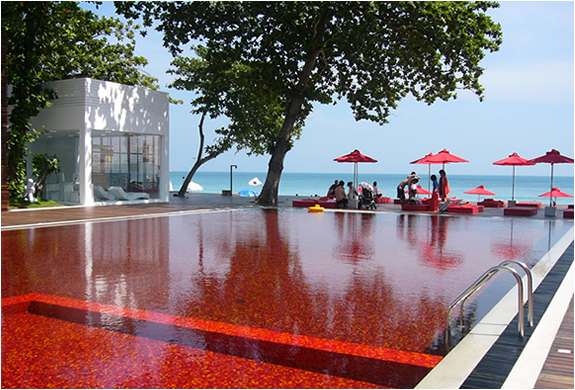 Minimalist design is something unexpected for a beach in Thailand, the Library Resort really stands out. 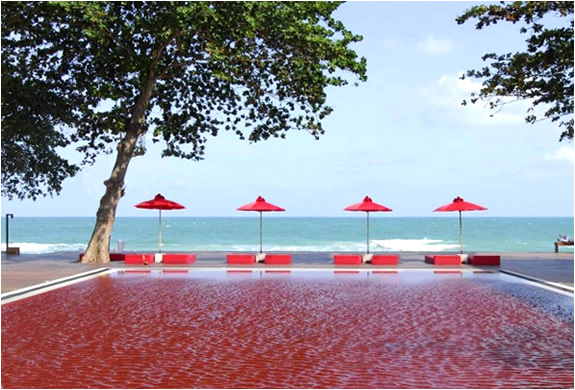 The contrast is amazing in this resort, a bright red pool with red umbrellas and beach chairs, surrounded by a rich and intricate Thai vegetation. 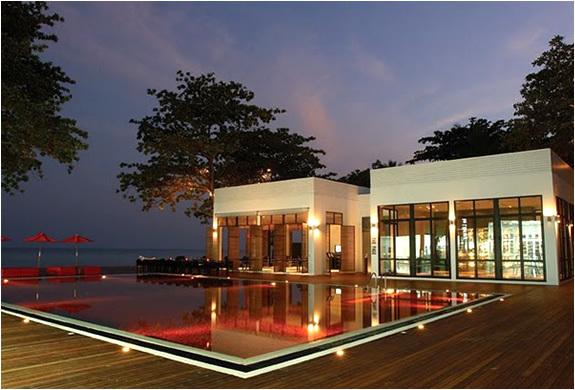 Each modern two-story bungalow consists of a suite on the ground floor and a studio on the second, all overlooking the sea.